My discovery, the Pitars Prosecco DOC made from a fourth generation, historic and stunning winery located in Friuli. This Prosecco is lively with zesty fruits and floral notes and of course, BONUS its affordability at just $17.25 per bottle. It’s pretty exclusive too as its not sold through the LCBO but is available exclusively by the case (6) here in Ontario through www.VDFwines.com. So I an kicking Spring off is style with my Pitars Prosecco! Spring fever is finally upon us and I wanted to kick of the season in style! What better way to celebrate than with a beautiful glass of bubbly. Although I do enjoy a glass of Champagne from time to time its not always in my budget. Therefore,I searched out for one of the most popular bubblies out there and that is of course Prosecco. We know, this sparkling wine must come exclusively from one of two wine growing regions in north eastern Italy. The two regions are Veneto and Friuli-Venezia Giulia. In fact the name comes from the Italian village of Prosecco near Trieste. It is also the name of the wine and was until recently the name of the grape. Due to a change in regulation in 2009 the “Glera” grape which is a long standing synonym for Prosecco was officially recognized as the proper grape name used to identify this iconic Italian export. $17.25 per bottle (case of 6). Available through VDF Wines & Spirits. TUNE to listen to my review at 5:20 minutes in the show. 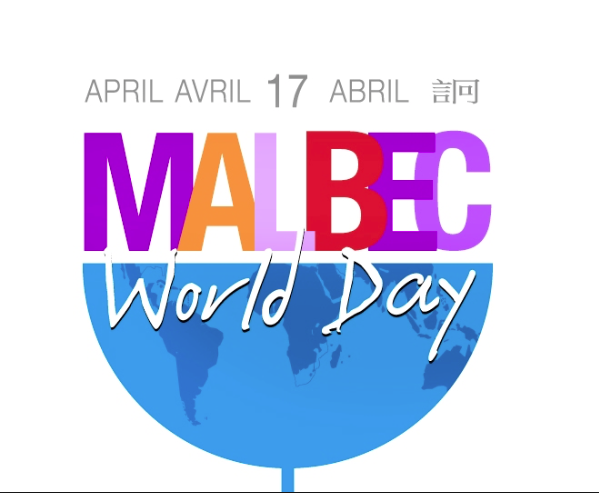 Here we are again, on the cusp of the 6th Annual #MalbecWorldDay coming up on April 17th on which there will be tons of tastings, events and parties all going on around the globe, honoring this luscious, spicily rich, very delish red grape! We’ve decided to honour the Malbec grape once again, as well as the country that has become synonymous with Malbec, just as Shiraz is to Australia, Sauvignon Blanc to New Zealand and Carmenere to Chile, Malbec is to Argentina! 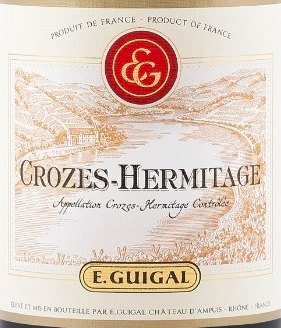 E. Guigal Crozes-Hermitage 2012 Shiraz/Syrah, Susanne’s Wine Pick. I think we are on a French kick here today. My wine too hails from the South of France. Although from the Northern Rhone and from a very well known and respected family owned house which is E. Guigal. This was a juicy syrah, with a syrah, of course, it was juicy! This is a medium bodied wine, not always in the mood for a heavy weight, it was perfect with my baby lamb chops. A juicy syrah, with notes of spice and hints of earth. It had softer tannins and was definitely a crowd pleaser among all of us at the dinner table. Here in our market it sells for $28.95, from a producer you can always depend on, E. Guigal founded in 1946.
https://www.thewineladies.com/wp-content/uploads/2016/03/images_Guigal.png 451 613 Susanne Seelig-Mense https://www.thewineladies.com/wp-content/uploads/2017/08/WineLadiesLogoTransparent.png Susanne Seelig-Mense2016-03-28 23:19:462018-03-27 08:39:03E. 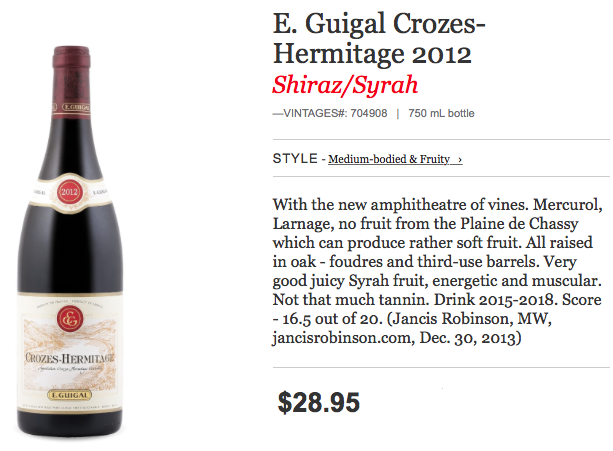 Guigal Crozes-Hermitage 2012 Shiraz/Syrah, Susanne's Wine Pick. 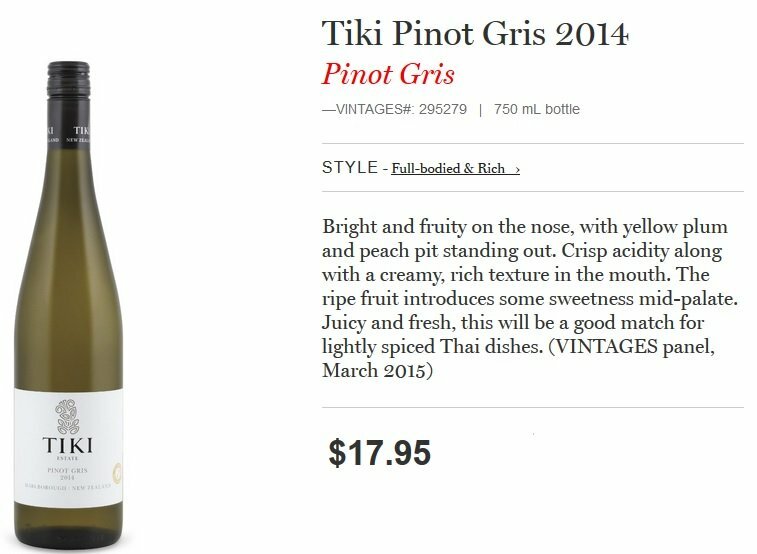 Tiki Estate Pinot Gris 2014, Susanne’s Wine Pick. I am going through a nuts for New Zealand phase, having discovered a few great finds lately and so here is one of my latest. And NO it’s not a Sauvignon Blanc, although a white wine. It is the 3rd most popular white varietal in New Zealand and mimics very much the style that you might find in Alsace. 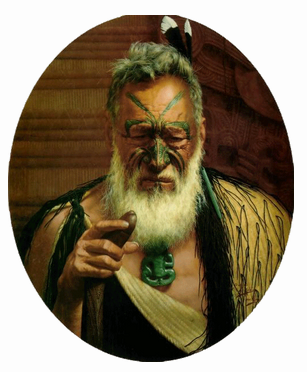 Terre Mihi, Chieftain of the Nagati Uenuku tribe. Distributed by Churchill Cellars Ltd. 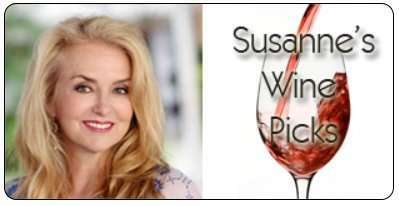 Listen to Susanne’s Wine Review at 3:56 minutes into the show. https://www.thewineladies.com/wp-content/uploads/2016/03/images_tikibird.jpg 507 1162 Susanne Seelig-Mense https://www.thewineladies.com/wp-content/uploads/2017/08/WineLadiesLogoTransparent.png Susanne Seelig-Mense2016-03-02 15:54:332018-03-20 18:35:25Tiki Estate Pinot Gris 2014, Susanne's Wine Pick. 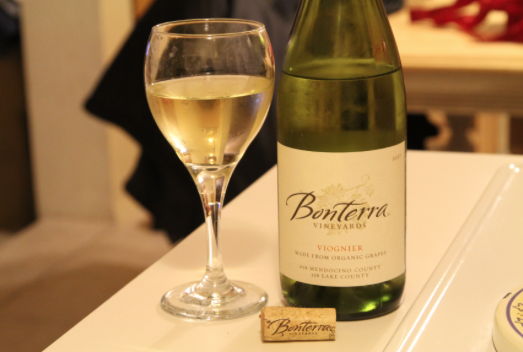 Bonterra Chardonnay 2012, Susanne’s Wine Pick. So I am happy to share with everyone my wine pick today. It has been a favourite of mine and to be honest at first I didn’t even realize it was organic. I just knew I loved it! A bonus biodynamic! 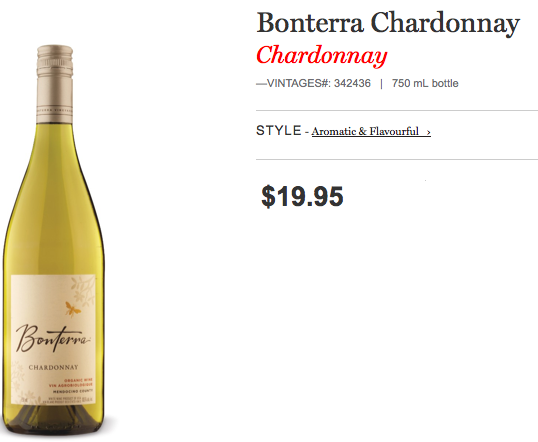 From Mendocino, California, my pick is Bonterra which means “good earth” Chardonnay. Because of Mendocino’s climate and the hot,dry summers a great diversity of cover crops are part of the landscape. The olive trees, a variety of poppies and even strands of lavender can be seen among the vineyards. Perfect for biodynamic farming. This is reflected in the taste in the glass! 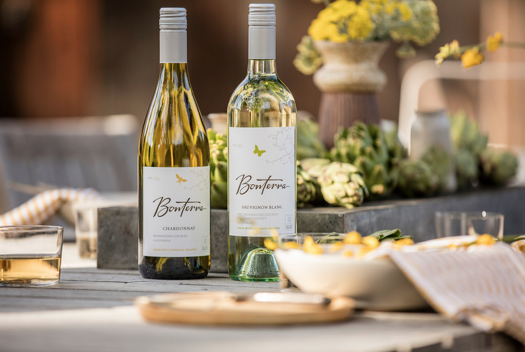 It is a rich wine, buttery and nutty, mouth filling and with a crisp acidity and aromas and aromas and flavours of tropical fruit, lemon. It is a delectable journey on the palate and with a long standing finish. Just hits the high note time after time! Yes, the Chinese New year is just around the corner, it is celebrated on February 8th…and so we thought it would be fun and really interesting to do a show on the celebration of the holiday and also explore a little about the Chinese culture, cuisine and wine . Pillitteri Estates Winery Icewine the perfect pairing for celebrating! Yes, the Chinese New Year is just around the corner and is celebrated on February 8th and so we thought it would be fun and really interesting to do a show on the celebration of the holiday and also explore a little about the Chinese culture, cuisine and wine. It just so happens that one of the most coveted and prestigious beverages enjoyed on this holiday and other days throughout the year in China happens to be Canadian! Often referred to as liquid gold, it is our iconic Icewine! Pillitteri Estates Winery is one of the most prestigious and largest producers and exporters of Icewine to China,so naturally we spoke with them all about it. Often referred to as liquid gold, it is our iconic Icewine! And Pillitteri Estates Winery is one of the most prestigious and largest producers and exporters of Icewine to China, so naturally we spoke with them all about it. Happy Chinese New Year… Year of the Monkey.. Pillitteri Icewine the perfect pairing for celebrating! https://www.thewineladies.com/wp-content/uploads/2016/02/Screen-Shot-2018-03-20-at-12.57.27-PM.png 352 523 Susanne Seelig-Mense https://www.thewineladies.com/wp-content/uploads/2017/08/WineLadiesLogoTransparent.png Susanne Seelig-Mense2016-02-01 15:01:152018-05-01 08:54:47Bonterra Chardonnay 2012, Susanne's Wine Pick. A friend brought this wine over as a gift for a recent Christmas dinner party. Loved the name of this wine, it kind of goes with the holidays. 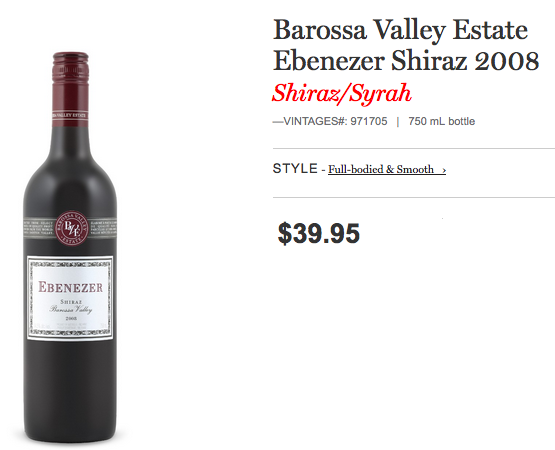 But there is nothing scroogie about this wine!This awesome Shiraz comes from South Australia and from the Ebenezer vineyard, which was first planted in the 1850’s. It delivers a big beautiful package all wrapped up with a full body, it’s rich, with ripe fruit intense aromas of blackberries, blueberries, hint of chocolate, long finish, lots of layers and depth. Good long finish and a bit of a treat…. But it’s the holidays, in our market $39.95. On this week’s radio show… Holiday Season sparkles with bubbly, glorious stemware, a variety of great value vino and luxurious limo. 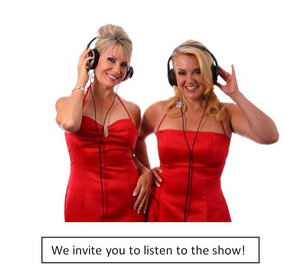 Thank you for joining us, tis the season to be merry…hohoho .We have a fabulous holiday season show planned for you today, including suggestions that will sparkle with bubbly, pleasure your palate with fabulous vino that won’t break the bank. Plus we’ll introduce you to a stunning stemware line, new to the market, hand crafted and glorious for gift giving and “how to travel in style safe and sound this holiday season! 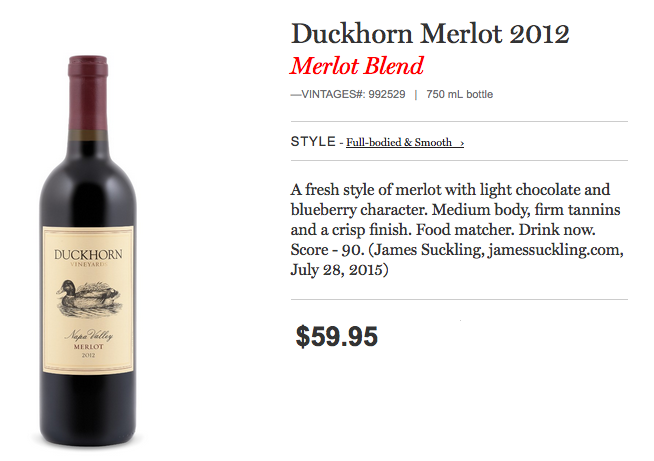 Merlot Madness and Duckhorn Vineyards Merlot 2012. I know Merlot Madness was back in October but what can I say, I can be slow out of the gate sometimes, my wine pick comes from a winery that is renown for being the benchmark for this varietal, served at Presidential nominations and the white house. 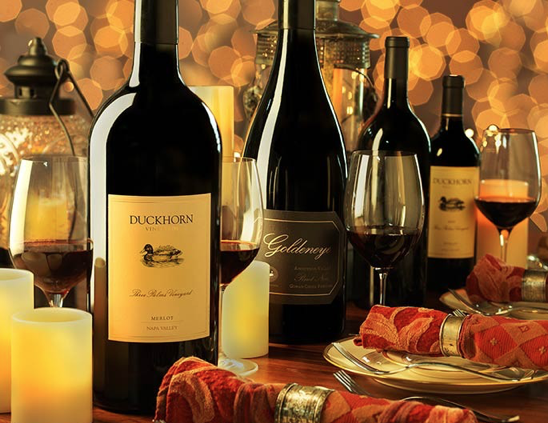 It is a treat for this time of year, at $59.95 a bottle in our market, but delish, share with your wine loving friends, or not, keep for yourself, just kidding, the wine is from the Napa Valley, it is the Duckhorn Vineyards Merlot 2012. 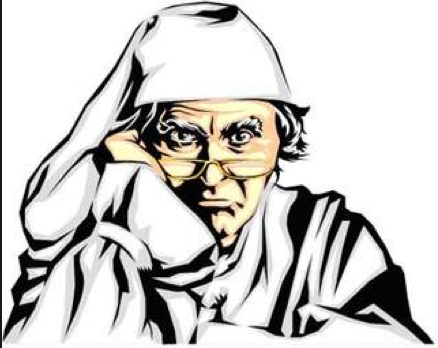 On this week’s radio show… Holiday hits! What will be in your glass this season? A fresh style of Merlot with light chocolate and blueberry character. Medium body, firm tannins and a crisp finish, full bodied, smooth. And we interviewed the winemaker Renee Ary, a brilliant winemaker, she’s been at Duckhorn for about 12 years now and guides the entire Duckhorn portfolio. 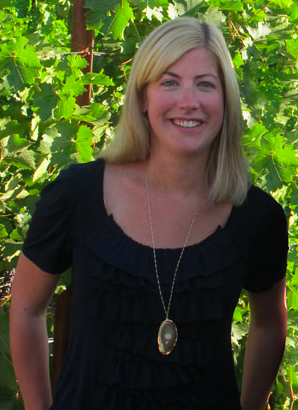 Renée Ary joins the Duckhorn Vineyards team under then winemaker, Mark Beringer. Throughout her first decade at Duckhorn Vineyards, Renée learns every detail of production moving from lab manager to enologist to assistant winemaker to associate winemaker in charge of Duckhorn’s Sauvignon Blanc and Monitor Ledge Vineyard wines. 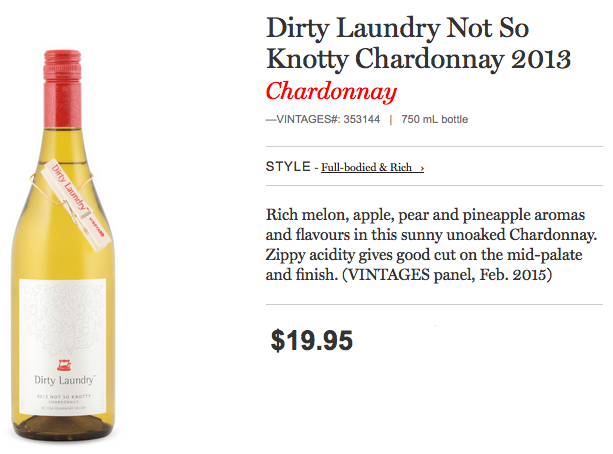 Dirty Laundry Not So Knotty Chardonnay 2013, Susanne’s Wine Pick. 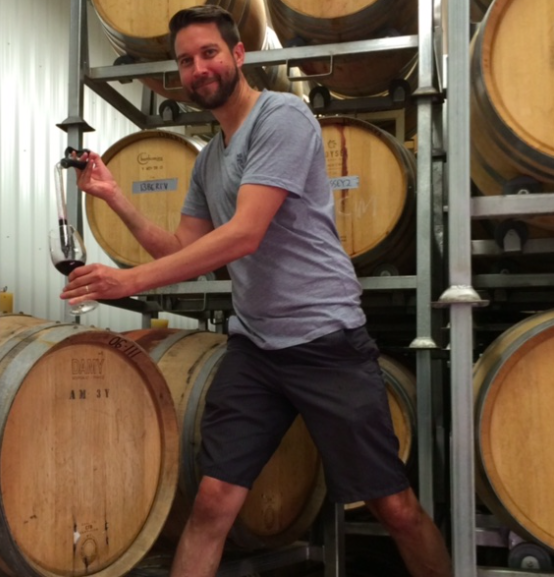 Not too long ago we had the pleasure of interviewing on our audio podcast EPIDODE 31, the winemaker Mason Spink from Dirty Laundry. A wonderful winery located in Summerland of the Okanagan Valley. This winery has a very cool history, with quite a bit of monkey business that went on in its earlier days. Check out the video for the full story. 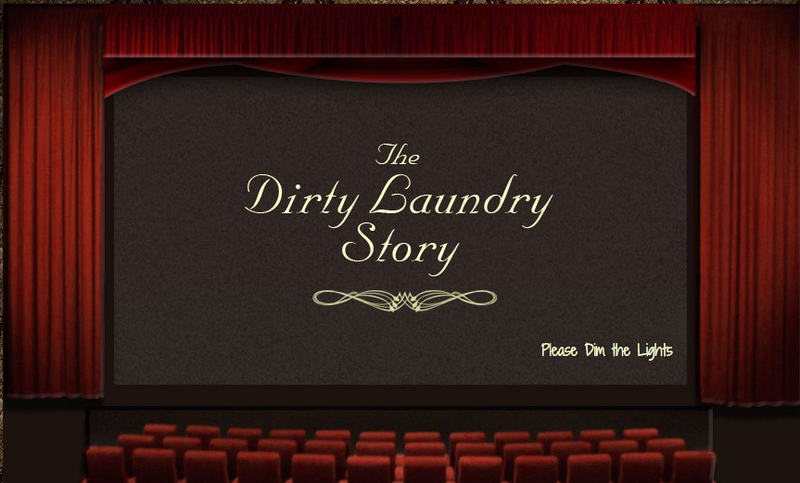 This winery is so much fun, it is laid back, tongue and cheek, but also makes fabulous wines. Just to let you know they also have a “Naughty Version of the Chardonnay… only this one is done in oak! Pick up a bottle before they sell out! On this week’s radio show…Ancient Vines,Historic Wines, Antiques, Beringer Vineyards, Taylor-Fladgate Port plus a great new find, Porta 6.
https://www.thewineladies.com/wp-content/uploads/2015/09/images_MasoSpink.png 577 554 Susanne Seelig-Mense https://www.thewineladies.com/wp-content/uploads/2017/08/WineLadiesLogoTransparent.png Susanne Seelig-Mense2015-11-29 17:38:462018-03-25 11:38:53Dirty Laundry Not So Knotty Chardonnay 2013, Susanne's Wine Pick. 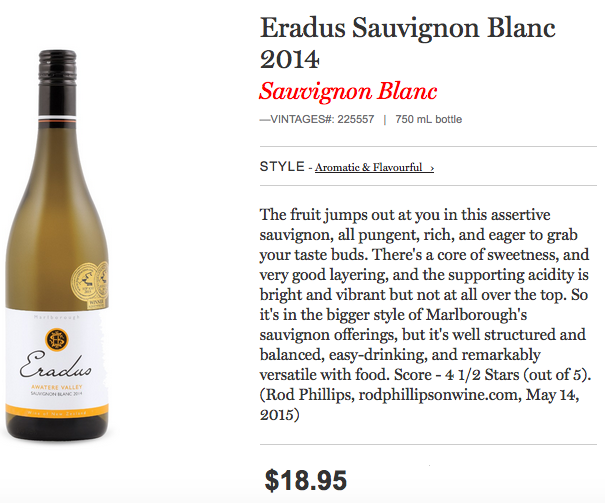 Eradus Awatere Valley Sauvignon Blanc 2014, Susanne’s Wine Pick. Recently while strolling through our local liquor store I come upon this Sauvignon Blanc with multiple AWARDS decorating the bottle.Hmm… impressive… so I pick up a bottle, go home and sample and then pick up another and another. I really love Sauvignon Blanc.The wine is from Marlborough, New Zealand, it’s a Sauvignon Blanc 2014.The Eradus Awatere Valley Sauvignon Blanc 2014 for $18.95 is my wine pick. A beautiful nose with tropical fruit, and floral notes…really elegant, zesty and mouth watering. Really good I think to myself! 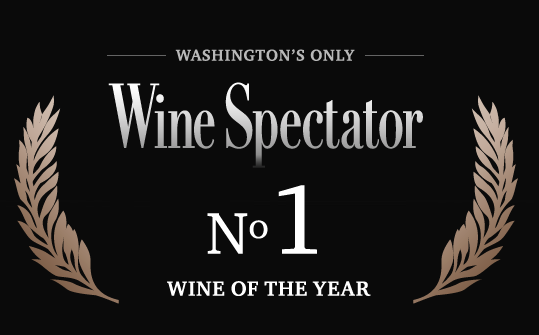 90 plus points by the Wine Enthusiast 2006 – 2010 and 2013. Listen to my wine review at 4:23 minutes into the show! On this week’s radio show… Bonterra Organic Wines, Celebrity Chef Brad Long,the raw food diet and whats new in climate change. Last month we had the opportunity to experience a fabulous Organic wine and food pairing dinner last month hosted by Bonterra Organic Vineyards, Evergreen Brick Works and Café Belong. What made this such an extraordinary evening was each of these three’s huge commitment to our environment. A pure, ethical and sustainable dinner was presented and it so impressed us that we really wanted to share our experience with you and what biodynamic farming has on our environment, it truly is remarkable! https://www.thewineladies.com/wp-content/uploads/2015/11/images_Eraduslogo.png 140 247 Susanne Seelig-Mense https://www.thewineladies.com/wp-content/uploads/2017/08/WineLadiesLogoTransparent.png Susanne Seelig-Mense2015-11-16 12:54:412018-03-29 17:03:17Eradus Awatere Valley Sauvignon Blanc 2014, Susanne's Wine Pick. Columbia Crest H3 Horse Heaven Hills 2013 Cabernet Sauvignon, Susanne’s Wine Pick. https://www.thewineladies.com/wp-content/uploads/2015/11/Screen-Shot-2018-03-23-at-10.00.49-AM.png 335 539 Susanne Seelig-Mense https://www.thewineladies.com/wp-content/uploads/2017/08/WineLadiesLogoTransparent.png Susanne Seelig-Mense2015-11-01 16:34:052018-03-23 10:12:11Columbia Crest H3 Horse Heaven Hills 2013 Cabernet Sauvignon, Susanne's Wine Pick. For me, over these last few gorgeous warm days we enjoyed, I was drawn to my fave once again,because I know in the winter months I tend to move onto other whites a little more. My fave of course is of course Sauvignon Blanc. 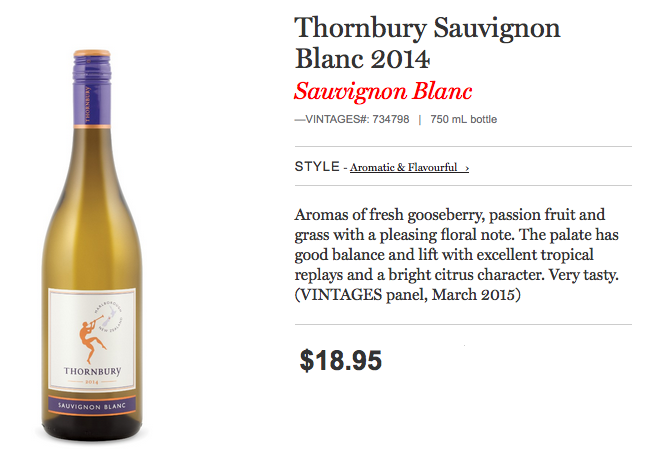 So this week my wine pick is the Villa Maria Thornbury Sauvignon Blanc 2014 $18.95 (Prod # 734798) From guess where??? Marlborough, New Zealand. This “dream blend” as winemaker Simon Fell calls it derives its richness and weight from the Wairau area while its finesse and minerality come from the cooler Awatere area. We feature a fabulous premium Prosecco, the signature Italian spirit, Grappa and an Italian wine producer from the region of Umbria with a devilish story and great wines. Plus a Michelin starred Italian Chef, with a spectacular restaurant in the historic, culturally rich gastronomic capital of Rome. 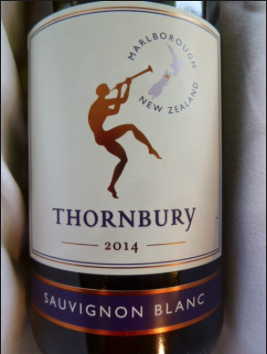 Yealands Sauvignon Blanc 2015,Marlborough,New Zealand, Susanne’s Wine Pick.